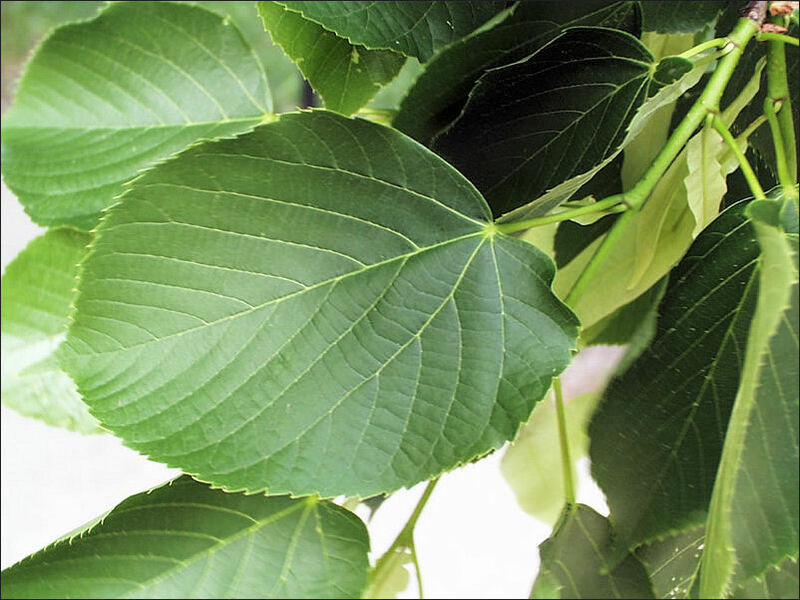 A type of herbal supplement, slippery elm has been utilized since ancient times as a remedy for multiple illnesses. Anecdotally, it has been recommended by many people as a remedy to ease symptoms of chronic diarrhea, chronic constipation and IBS (Irritable Bowel Syndrome). If you are using it for constipation, here is something you are required to know. Is Slippery Elm Helpful in Constipation? No direct research exists to show the effectiveness of this remedy in constipation. However, when ingested orally, it is believed to cause a positive effect on the formation of stool, due to its consistency like mucilage. It seems that slippery elm adds bulk and softness to the stool, thereby, promoting comfortable movement of bowels. How Should Slippery Elm Be Taken? Capsule: Take 250-1000 mg, 3-4 times in a day. Ensure to drink one glass of water with each capsule. Powder: 1 tbsp. of powder is to be mixed with 2 cups of boiling water. It is to be taken 3 times in a day. Lozenge or Tincture: Follow the dosing information provided on the packet. It is recommended that you begin with one dose per day and then increase the dose gradually to the recommended quantity so that the body gets time to adjust. Will There Be Interaction with Any of My Medicines? By using slippery elm, constipation is probably relieved. But here are concerns of it interfering with the absorption of other medicines or herbal remedies in your body. Hence, apart from discussing with your physician whether it is suitable to take slippery elm, it is also important to discuss at what time of the day you should take it, so that it does not cause any effect on other medicines you are taking. Can It Be Used During Breastfeeding and Pregnancy? Many females suffer from constipation during pregnancy and desire to use herbal remedies instead of OTC medicines. There are conflicting views as to whether using slippery elm is safe during pregnancy or not. Health experts say that though it is likely safe to take slippery elm during pregnancy; however, a link has been found between the outer bark of the tree and the increased likelihood of miscarriage. Hence, if you are a breastfeeding or pregnant female, discuss with your physician before using slippery elm. If you opt to take slippery elm, be sure to look for a reputed holistic practitioner or herbalist. If you are thinking to use a laxative tea, choose commercial brands which have to clear higher standards of government. Herbal supplements are not tested by FDA for efficacy, purity and safety. Moreover, toxic metals may be present in some herbs; hence, you should carefully choose your supplements. After discussing slippery elm for constipation, here are some other natural remedies for constipation. Lemon juice is one of the most effective and simplest treatments that can be tried at home. It can relieve constipation as the digestive system is stimulated by juice of lemon. 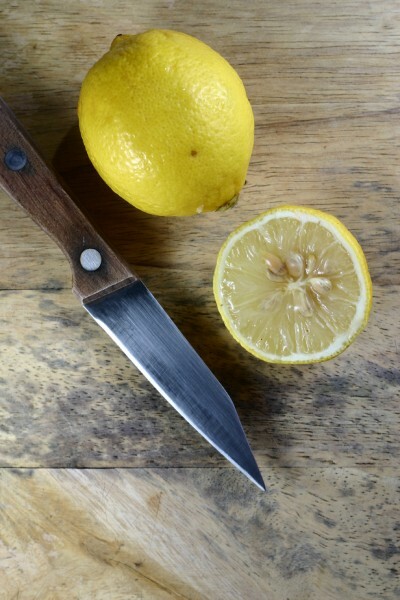 Add the juice of half a lemon to a glass of lukewarm water. You may also add a dash of table salt or rock salt and some honey. Drink the mixture on an empty stomach the first thing every morning. Drink this daily and expect the results in few days. 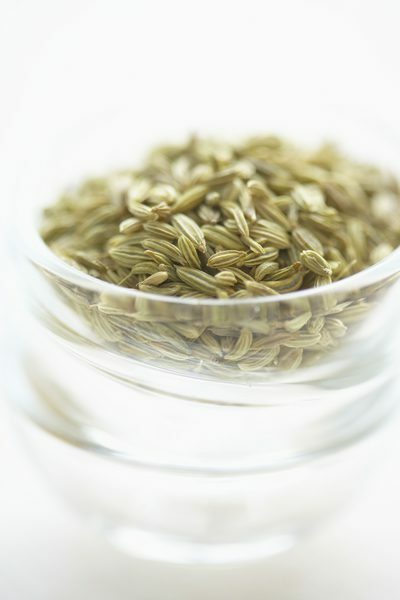 Fennel seeds are helpful in relieving symptoms of bloating, indigestion, irritable bowel syndrome and constipation as they increase the movement of smooth muscle in the digestive tract. Grind them and then sieve them. Store the powder in a jar. Take ½ tsp. of this powder every day with lukewarm water. Figs are a rich source of fiber, which makes them a natural laxative. People having symptoms of chronic constipation should consume figs with their diet. Both dried and fresh figs can be used for constipation. 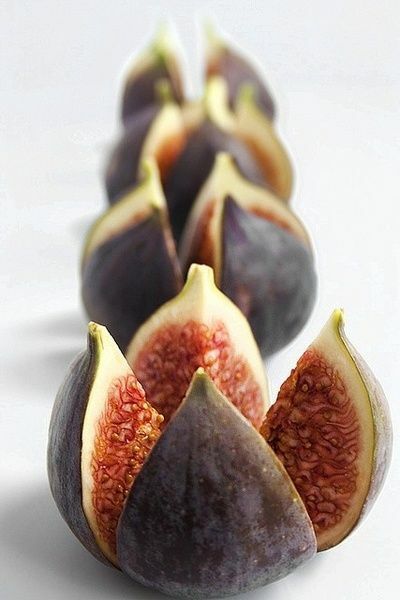 Eat fresh figs with their skin as it contains calcium and most of the fiber. Take 2-3 dried figs and almonds. Soak both of them in some water for a couple of hours. Remove the skin of the almonds and grind both the ingredients. Take this fig-almond paste with 1 tbsp of honey at night. 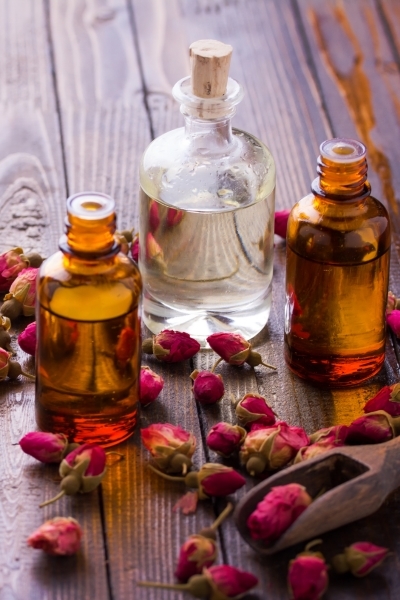 Apart from slippery elm, constipation can also be relieved by castor oil. Castor oil causes the stimulation of large and small intestine and improvement of the bowel movement. On an empty stomach, take 1-2 tsp. of castor oil. You can mix it with fruit juice to improve the taste. You will notice a great improvement in your symptoms within a time span of a few hours. This remedy should not be repeated for a long duration as it can cause adverse effects. 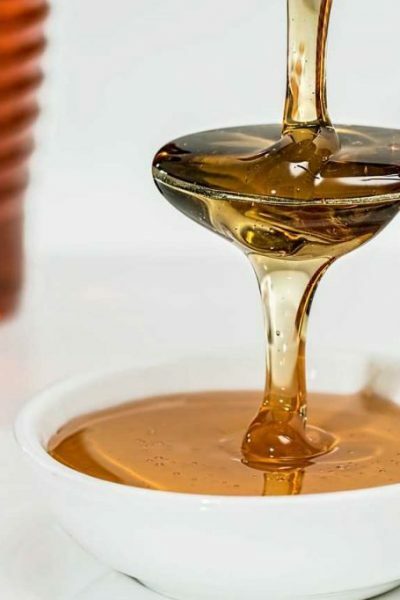 Honey is very beneficial in alleviating constipation as it has mild laxative effect. You can consume it daily both to prevent and treat constipation. Eat 2 tsp. of honey 3 times per day. Mix 1 tbsp. each of lemon juice and honey with a glass of lukewarm water. Drink it on an empty stomach every morning. Flax seed contains multiple medicinal properties and loads of omega-3 fatty acids and fiber. 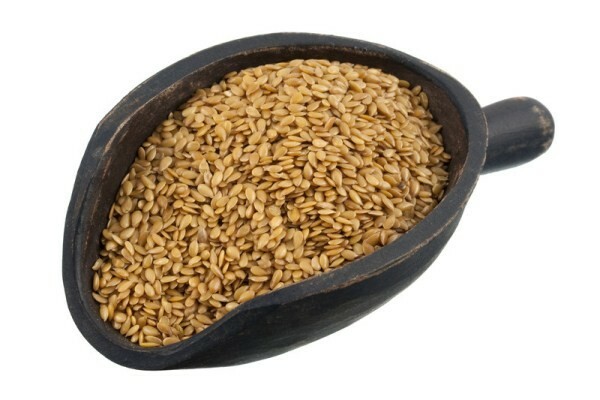 Moreover, flax seed acts as a laxative and it can be used to cure symptoms of mild to severe constipation. Mix 1 tbsp. of flax seed in 1 glass of water. Allow it to rest for 2-3 hours. Drink this water every day before sleeping. Your will have improved bowel movement in the morning. Alternatively, you can consume 2-3 tbsp. of flax seed powder with a glass of water.